Squeee! Made my day seeing this thread has. Teto, if after trying Talisman's suggestion you still have crashes, post your se.log and system specs. Changed LOD, to 0, +1, +2... No effect. Processor : i7 2600K @ 3400 MHz -> With auto-overclocking, I think. Teto, judging by your log, it seems that you got a lot done and used up a lot of memory before it crashed. Under the same circumstances mine crashes also. I think that this is a bug that cannot be fixed by any amount of tweaks. The best thing I can recommend to avoid crashes is to monitor your VRAM and system RAM usage with regards to SpaceEngine, and when it gets to over 2GB of combined memory used, close the program and reopen it. That is the only workaround I can foresee until SpaceEngineer can address this issue. Thanks, but I'm very surprised. I have 8 G of memory, and Windows 7 64 bit, it seems that you tell me that with 8 Go of memory or 1024 Mo of VRAM, it's not enough to play with SpaceEngine. Ouch ! 1024 Mo of VRAM, it's not enough to play with SpaceEngine. Ouch ! I have much less VRAM and I can still play Space Engine for hours with no crashes. And I believe I have a slightly worse GPU and processor then you. How many hours are you playing before crashes? It might just be a problem/incompatibility with your graphics card, I believe space engineer uses a Nvidia card as do I. Try playing at LOD 2 (NOT LOD -2) And see how long you can play. If you're crashing often at LOD 2 then there is a worse problem then just running out of VRAM.. Keep in mind that this is not a finished product/game, there will be bugs. It might not be JUST your system specs. I understand your frustration and that's your decision, but I do think you will be the only one. Please come back once Space Engineer returns from his trip and works on a patch. Thank you very much for this amazing release ! Bloom parameter doesn't seem to change the stars appearance, and the "Stars Overbright" make all the stars look the same. Whoa hey Teto, I'm not saying that you can't play! I'm simply pointing out a bug in the current version that there is no current fix for! I am affected by the same thing! You must realize that SpaceEngine is still in development and very much in a beta state, you can't expect it to be totally stable. These issues are a work in progress. The issue that you're having seems to me to be the last major issue out there, which means that it will be the first one to be fixed! Don't quit just because a beta version of a software is not 100% bug free. If you like the program (which you certainly seem to) then at least check back periodically for a patch or new version that could fix your problem. 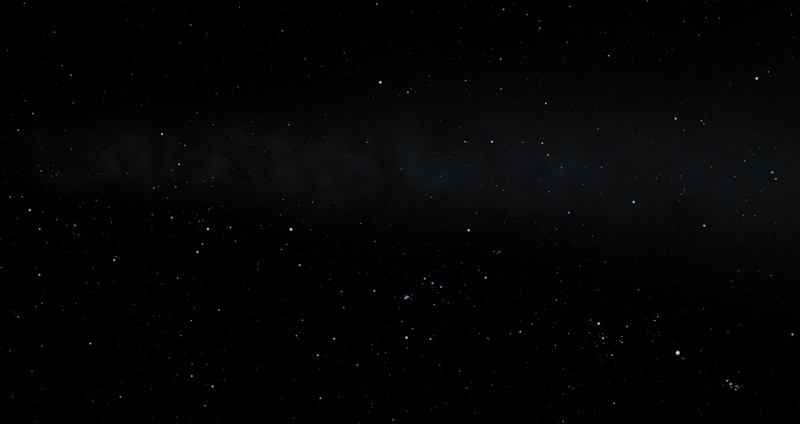 Remember, SpaceEngine is beta software. It will have bugs. SimonDoo, the only way to achieve this is to modify the bloom shader back to the code from 0.95 (I think SpaceEngineer said that he left the original code in the shader file, so all you would have to do is swap the comments). This is because a new bloom code was introduced for 0.96. I misunderstood the tone of your post. So yeah, there's a bug in the soft, obviously, because I crash every 5 minutes (@Talisman) And I have an ATI, so that's probably the cause of this mess. And yep, I do know that's a beta, with big bugs sometimes, and I said that few posts before. Again, I misunderstood your message. See you for the next patch ! That is excellent news!! 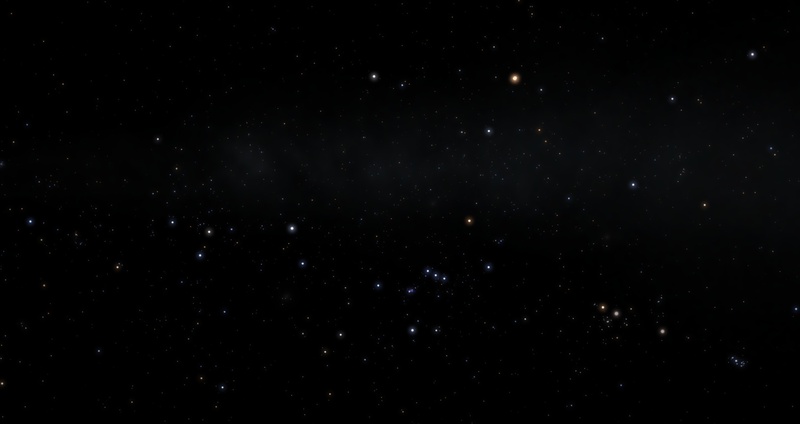 Thanks for the spaceengine 0.96 release! Please keep up the excellent work!! YOU ARE THE MAN. Thanks for the update! I can't wait to get my fingers on it! The Future shall bring great Progress and Fortune to you! How difficult is it creating the closed universe? 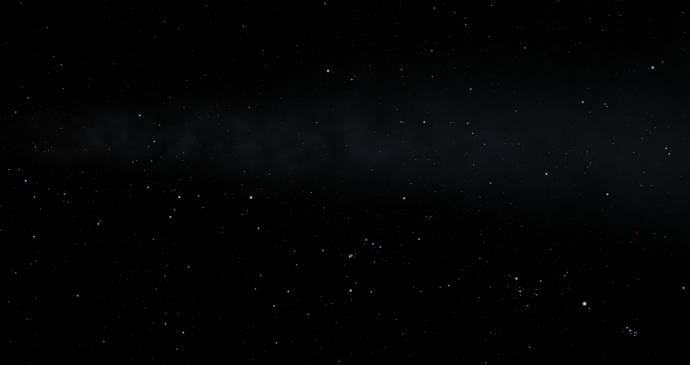 While it seems like something which might be tricky to write into the program- but then again I get the feeling it could as easy as programming a game of asteroids- it's almost like the ancestor of SpaceEngine if you consider how it was essentially a 2D closed universe. SE with a closed universe would be the ultimate extension of that. I think I've mentioned this before. (Meanwhile, Celestia would be merely a predecessor). Perhaps in .98- but at this rate it seems it could happen by .97. Anyways, .961 seems to be working well for me. Thanks again, SpaceEngineer! 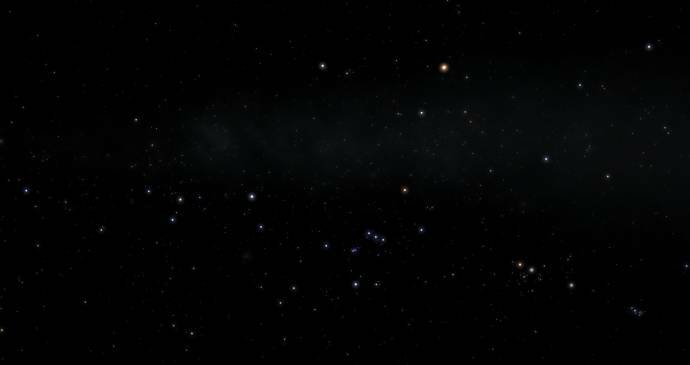 Celestia would be in either SpaceEngine's family photo album or in a portrait or old photograph on its wall. Asteroids is what SpaceEngine would see if it walked into a natural history museum- the equivalent of a person looking at a skeleton from the Australopithecus genus. Maybe I've put too much thought into that metaphor, but it's interesting. I can think of many video games in which going off one edge of the map would bring you out at the other side seamlessly (Star Fox 64 comes to mind), so it probably isn't all that difficult.